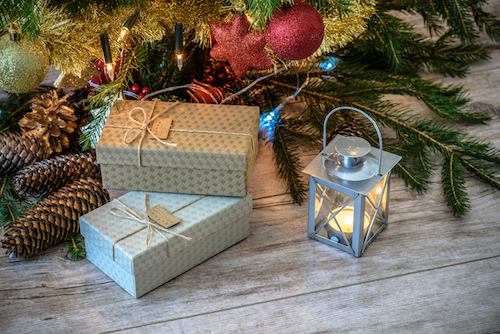 Choose from ready-to-go kits complete with instructions & supplies. Many are Kid friendly. 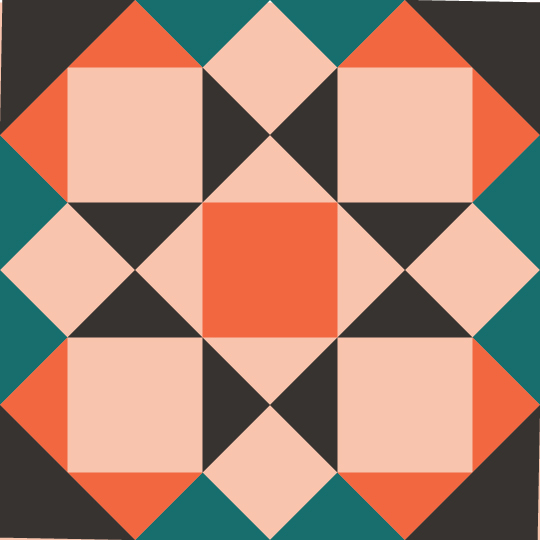 Most require sewing because that is what we do! 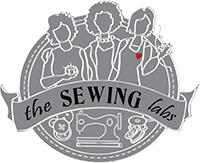 Check out the classes and activities at The Sewing Labs. Join us to learn a new skill or build your skills. Volunteer to be part of the fun. 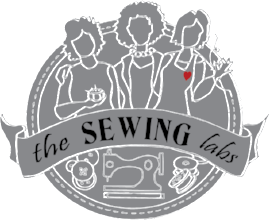 Read our newsletter to discover the current happenings @ The Sewing Labs! Get involved! !